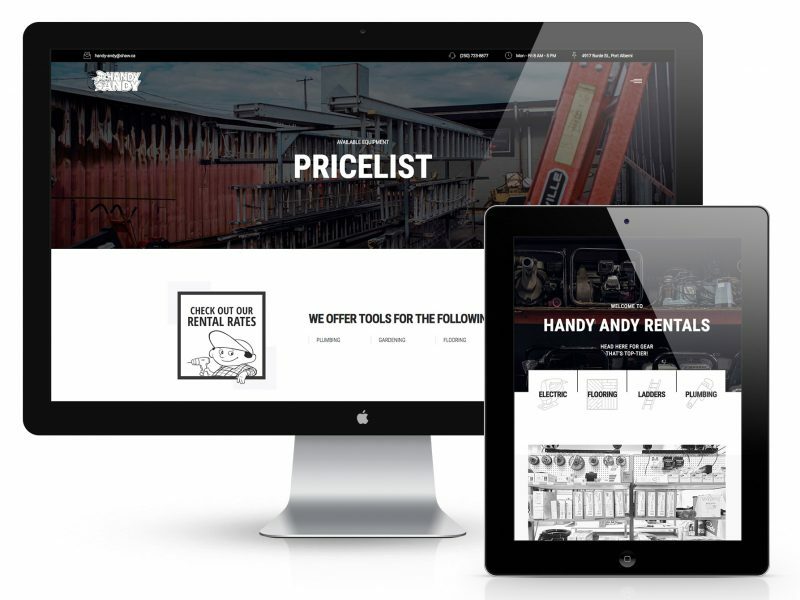 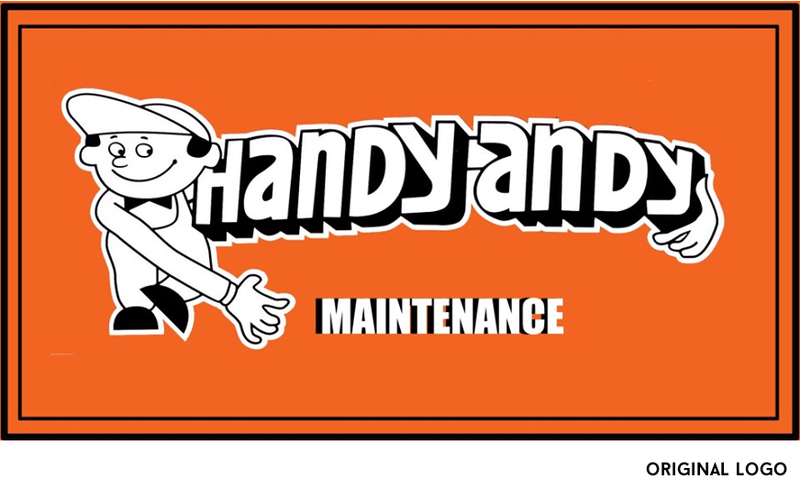 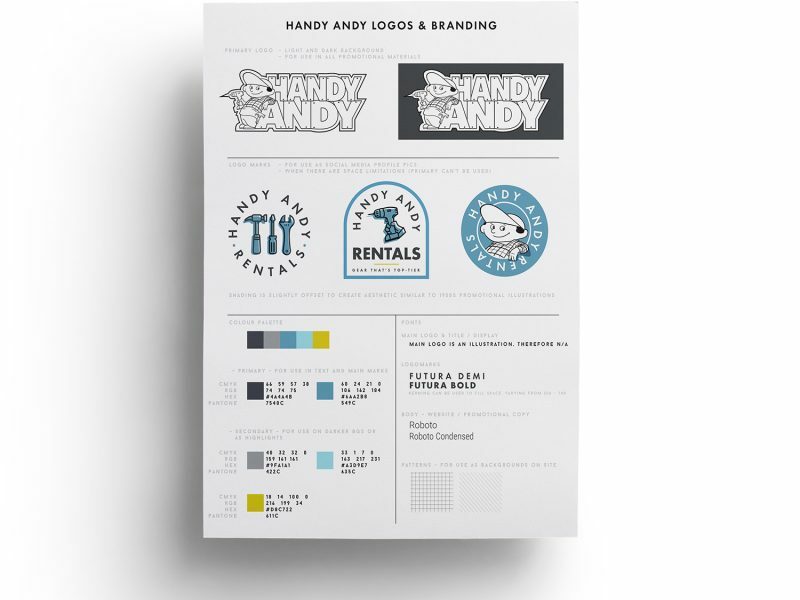 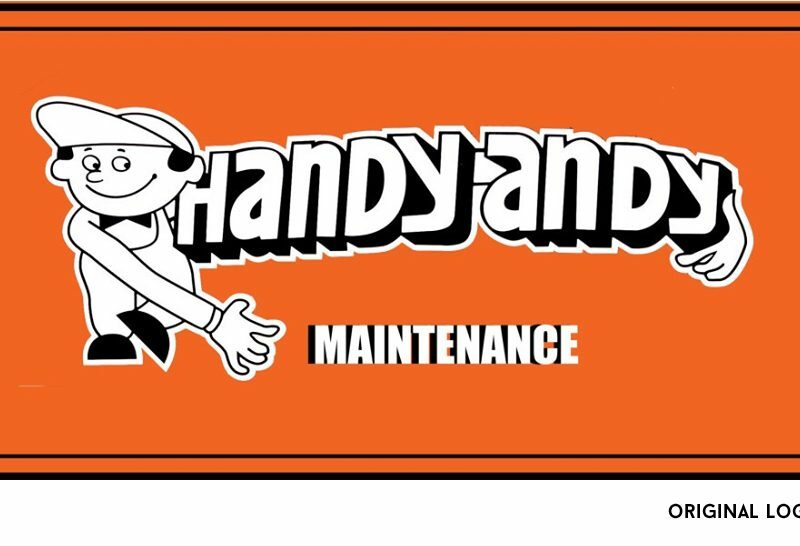 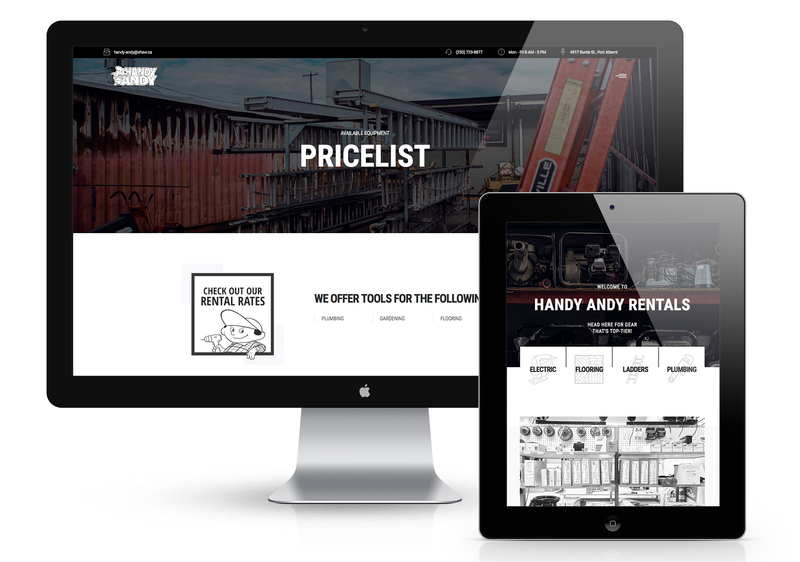 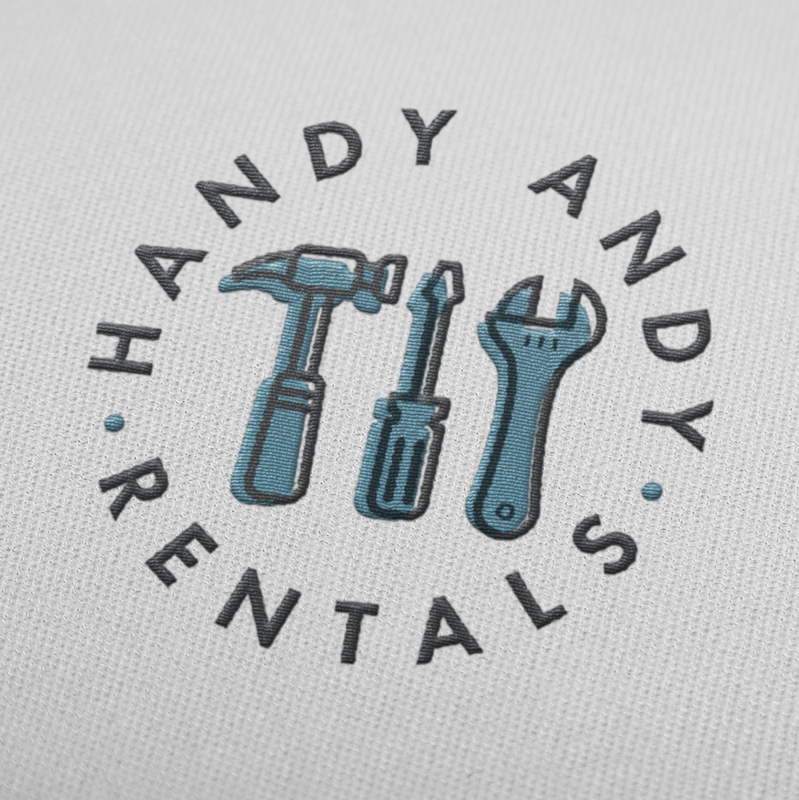 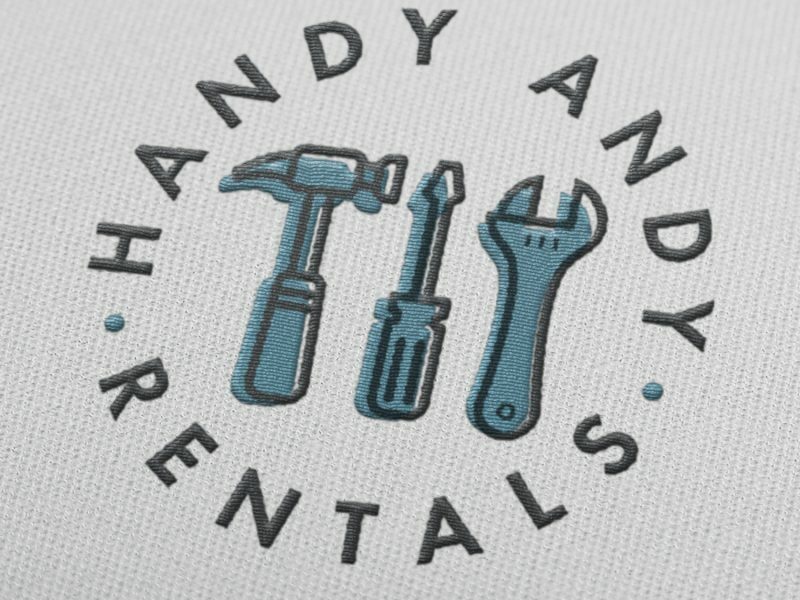 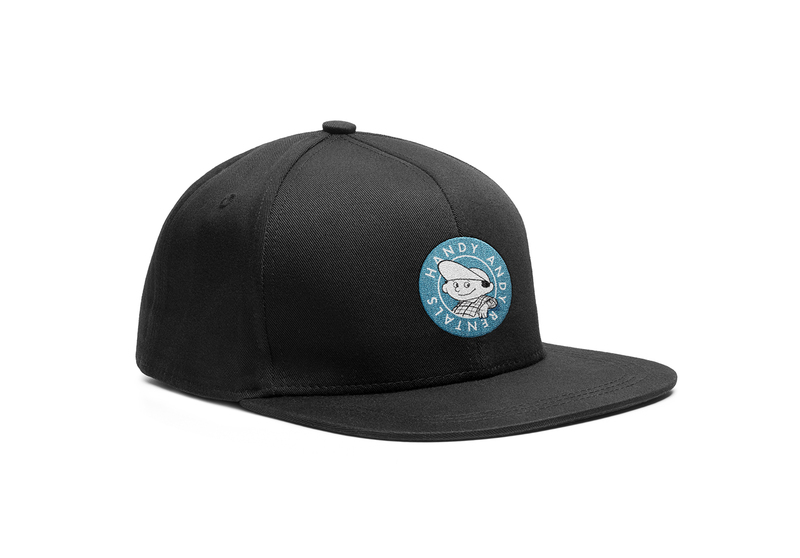 Handy Andy – a tool and equipment rental company – was frustrated with their original logo which was not only outdated, but did not exist in a format other than a lo-res jpg from years ago. I was asked to create a new logo that kept the Andy character incorporated, and had a simultaneously modern and retro feel. 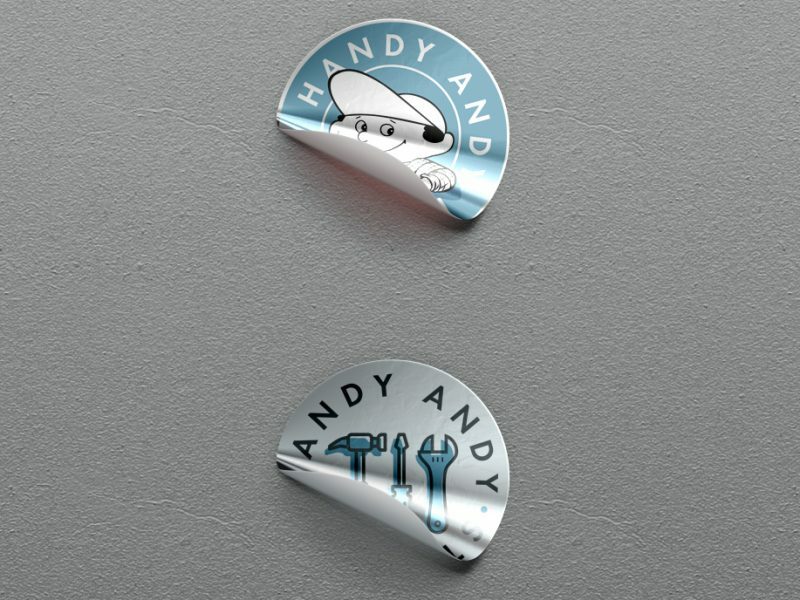 I provided a few concepts, but the hand-illustrated Andy leaning on the sign was unanimously chosen. I then converted it to vectors to be used in a wide range of print and digital designs. 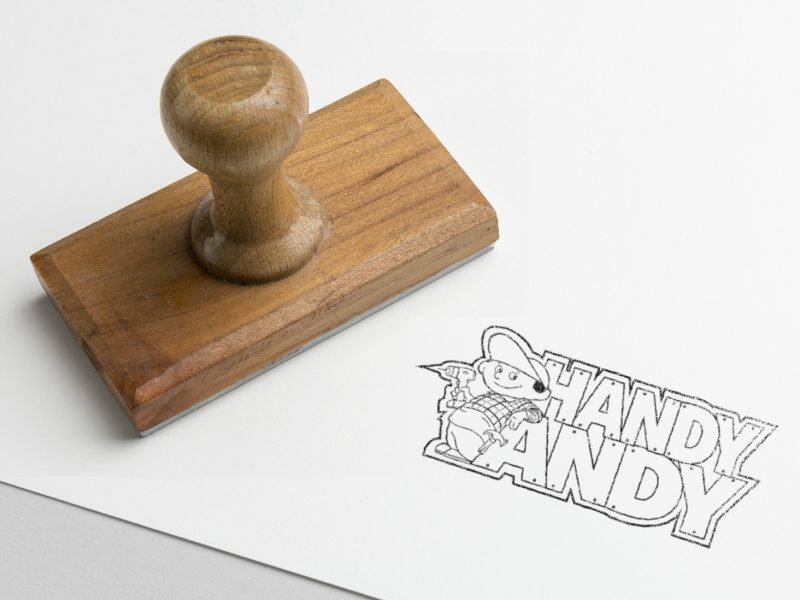 I also provided some other marks which have an aesthetic reminiscent of 1950s illustrations where the solid fill is offset from the outline. 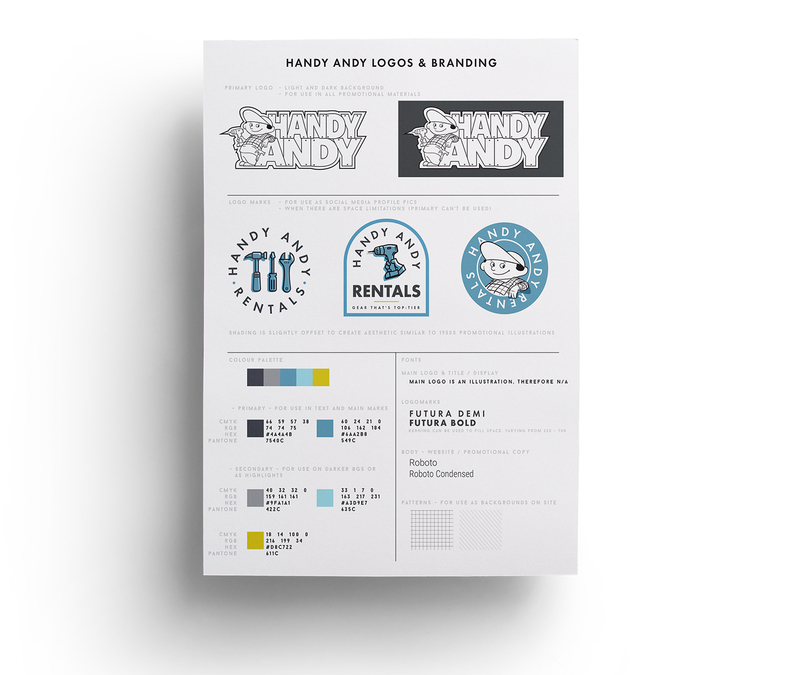 Along with these, I provided a new colour palette that was more modern, and a couple of patterns which are now in use on the new website (which is currently in the final stages of development).